Create your own custom cap – perfect for sports teams and events! Looking for something a bit more exciting than buying a regular, off-the-shelf cap from a fashion store? Then how about designing one of your own bespoke Custom Caps instead. Australian-based company Custom Cap Crew offers a wide selection of different designs that you can fully customise to suit your own tastes or needs. Maybe you run a sports team and you want everyone in the team to have the same team logo, but with different names and perhaps different squad numbers printed on them? Or maybe you’re arranging a stag or hen do for a friend and you want everyone there to have their very own personalised cap for the occasion, complete with their very own nickname! Whatever your needs, chances are that Custom Cap Crew will have it covered. Dozens of diverse designs are available to choose from including the unique violet and black five panel custom cap featured below. But if this isn’t to your taste then don’t worry! 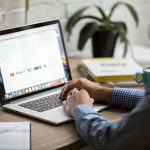 Using the website you can filter by cap type, colour, and more in order to find the design that best meets your requirements. Indeed, all the caps can be fully customised to meet your exact needs. What’s more the additional panels on the five panel caps help to give you more room for creating your own patterns and designs that other styles simply don’t allow. What’s more they also make great caps for running or for protecting your head in the sun! 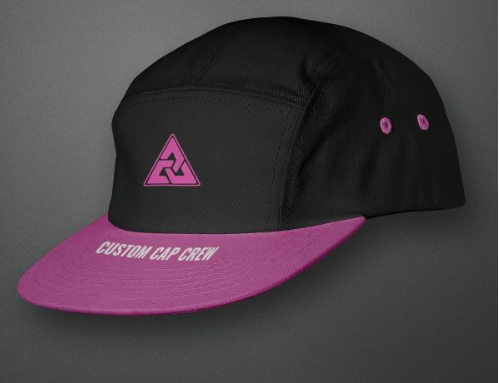 For more information about pricing and delivery you can contact Custom Cap Crew here.